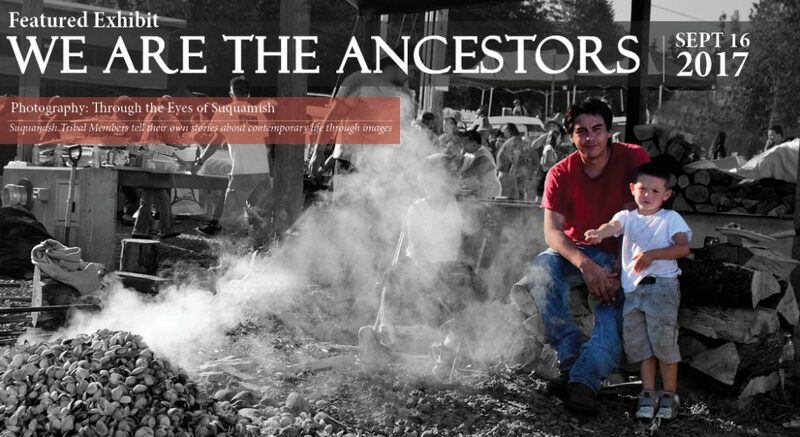 On September 16, 2017 the Suquamish Museum will unveil their newest exhibit We Are The Ancestors – Photography: Through the Eyes of Suquamish. 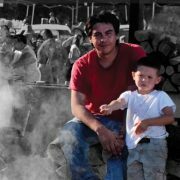 The exhibit features photographs taken by Suquamish Tribal Members of contemporary life on the Port Madison Indian Reservation. Suquamish Museum Curator, Lydia Sigo (Suquamish), and community curator, Heather Purser (Suquamish), invited Suquamish Tribal members to submit photographs for the exhibit, giving them the opportunity to tell their own stories through images. Originally proposed by Purser, the exhibit was additionally appealing Sigo as a way to continue adding images to the extensive photograph collection documenting contemporary Suquamish families begun with the Museum’s founding Oral History program in the 1970s. The photographs will be displayed in the Museum’s smaller gallery through March 11, 2018. The Museum is open to the public daily from 10 am to 5 pm (excluding Holidays). Visit the Suquamish Museum online for more information or contact them at (360) 394-8499 or @SuquamishMuseum on Facebook, Instagram and Twitter. The Suquamish Tribal Council chartered the Suquamish Museum in 1993 to collect preserve, study, exhibit and teach the living culture and history of the Suquamish Tribe and its Salish neighbors. 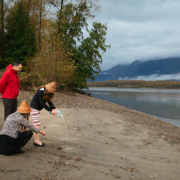 Located in the heart of Suquamish Village, the permanent exhibit Ancient Shores ~ Changing Tides chronicles the Tribe’s presence since time immemorial.